Kitchen skills the kids will learn are baking, frosting and very creative presentation. The ingredients are muffin or cupcake batter (Easy Applesauce Muffins or your favorite recipe), vanilla frosting, fresh raspberries, pretzel sticks and 12 mint leaves. Once school is on, so are playdates! 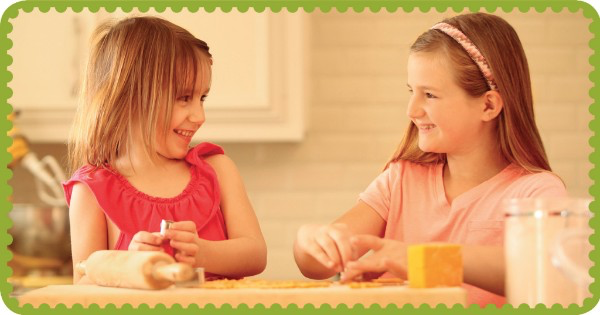 We might be biased, but cooking together is a great way for kids to have healthy fun together! 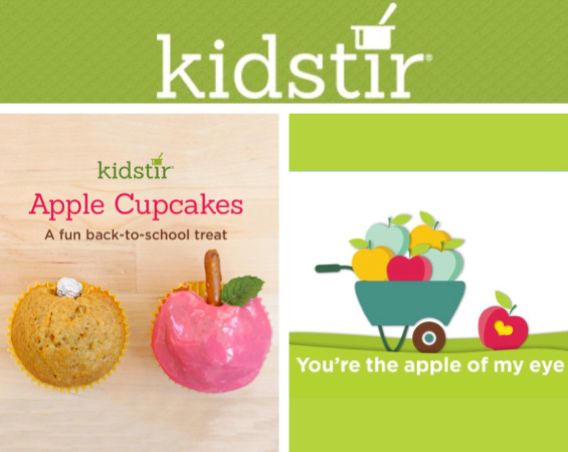 How about telling a friend about Kidstir and getting $10 off your next kit? Or picking up a single kit to keep on hand for the next time you host some young friends? Happy cooking! 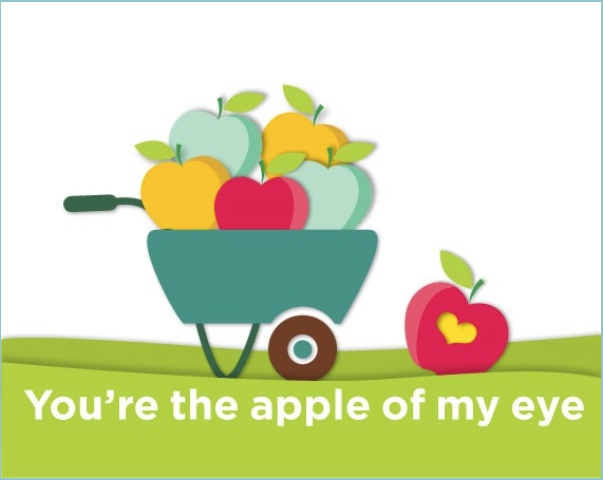 Next post: Where Do Bananas Grow?